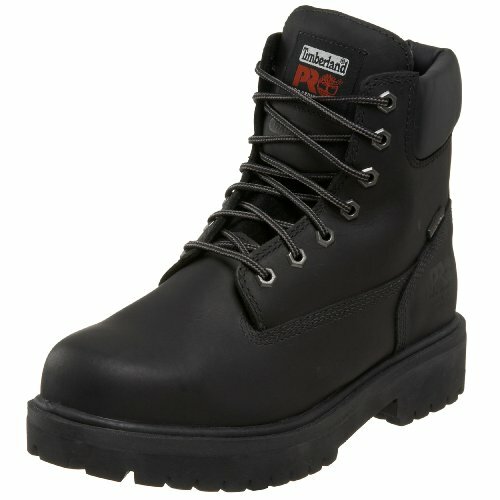 For this post, I have put together a collection of the best work boots currently available. The following work boots use the latest innovative components to meet your needs and help to ensure you do your best work. 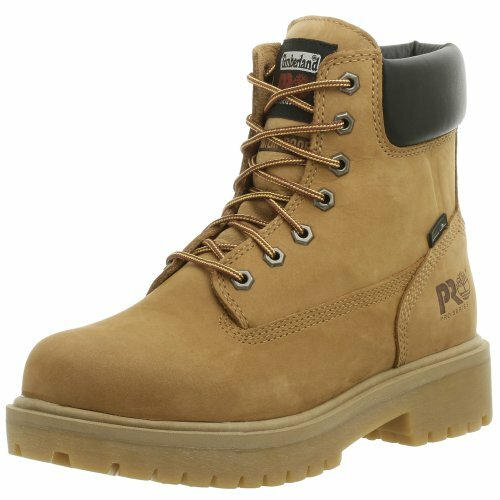 So here is my list of The 10 Best Work Boots. Timberland PRO Direct Attach series is the original classic, all-purpose work boot. Rugged Timberland PRO rubber outsoles offer durable traction. Engineered on the PRO 24/7 comfort system. Support the arch and reduce foot fatigue while meeting the most rigorous worksite demands. Mesh lining with anti-microbial treatment for odor control. Contoured shock diffusion plate supports and stabilizes the foot and disperses pressure. Hard work is at the heart of the Second Shift steel toe work boot. With classic styling and rugged detailing, this iconic ‘basic’ boot tackles a number of jobs while delivering protection, comfort, and durability. Strength of the Goodyear Welt Construction provides flexibility in the forefoot while keeping the feet and legs comfortable for all-day wear. Full grain leather boot upper and lining work with the Climasphere™ insole to deliver maximum breathability and comfort. Outsole of this 6” steel toe work boot provides the slip-resistant qualities that are needed on low traction surfaces where support and stability are important. Rated for electrical hazards, protecting against open circuits up to 600 volts in dry conditions. 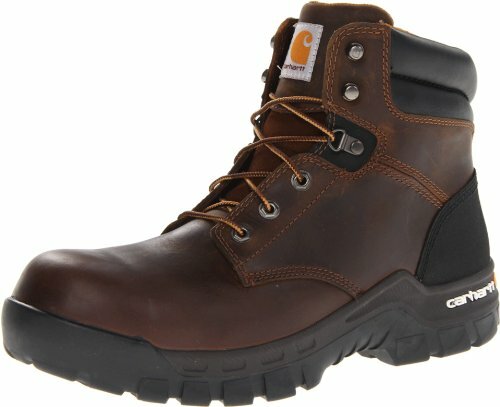 Carhartt Rugged Flex Composite Toe Work Boots. Keep your toes safe without compromising on flexible comfort and support. Full-length EVA insert with steel shank. 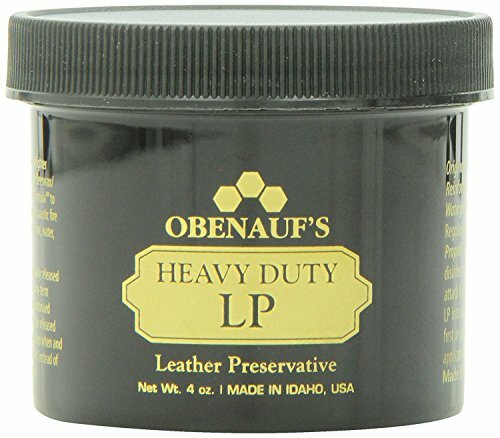 Don't forget to protect your boots with a quality leather preservative. Soft toe ultra lightweight goodyear welt work boot with slip, acid and oil resistant rubber outsole. Easy to clean, durable full grain leather upper is mesh lined with TPU heel counter for protection. Eva midsole for shock absorption and cushioning. Removable pu insole for excellent cushioning. All conditions Workhog with Western flair. Ssole pairs a lightweight cushioning EVA midsole with Ariat's highly abrasion resistant oil. Slip resisting Duratread outsole for the ideal combination of comfort and durability. Features Ariat's unique patent pending U Turn Entry System allowing easy entry with a true fit regardless of foot shape. 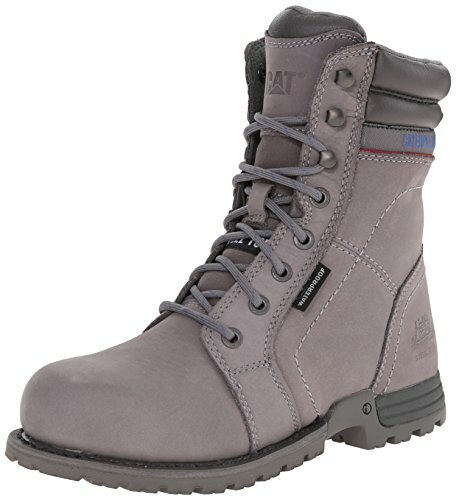 Timberland PRO 6-Inch Waterproof Insulated Steel Toe is a rugged boot that will keep you going, even during long shifts. This durable leather boot features 400 grams of insulation for warmth. Oil-resistant, non-marking rubber lug outsole for traction; and seam-sealed waterproof leather uppers. Treated mesh linings and open-cell polyurethane comfort footbed with antimicrobial treatment to resist odors. Incorporated a nylon shock diffusion plate to keep your foot rigid where you need the most support. 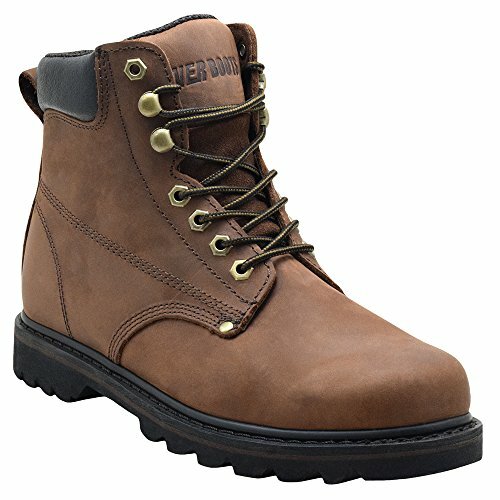 The "TANK" work boot is designed with premium 2.0MM Nubuck leather to provide a comfortable fit with durability. Built with insulated mesh lining that consistently keeps your foot warm and comfortable, even during the longest work days. 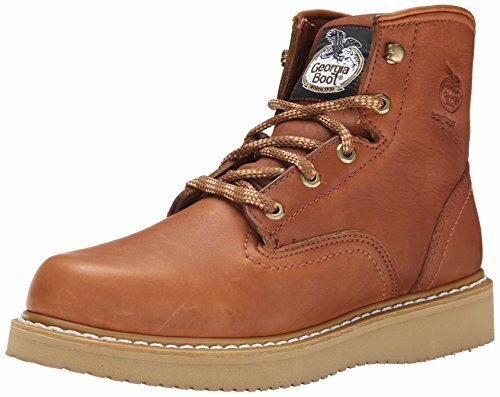 Designed with the toughest construction, Goodyear Welt, to provide an affordable and dependable all-around boot. Arch of the boot is supported by a steel shank, known to alleviate pressure when climbing down stairs or ladders. Signature Tank tread pattern offers dependable traction when working on slippery and uneven surfaces. Soft nubuck leathers take the pain out of breaking into a new pair of work boots. Oil-resistant qualities enhances the durability of the boot and prevents oil deteroriation. The rubber soles provides long lasting support that will keep you going throughout the day. 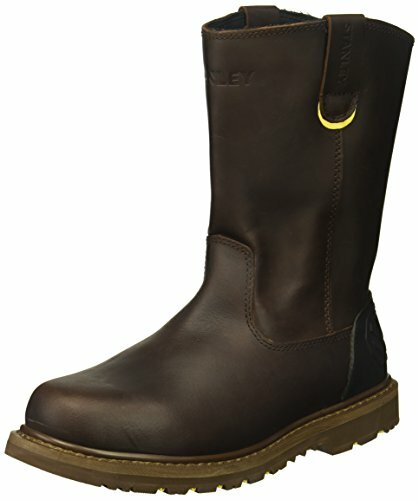 These Georgia boots can be worn on the farm, casually around town, or to your jobsite. Cushioned insole that provides comfort with each step. Steel shank gives you steady footing and arch support. Goodyear welt construction; that enhances their strength and durability, as well as allowing you to have the outsole repaired once it starts to wear down. Poly wedge ultra outsole provides great cushioning and flexibility. Outsole resists chemicals and oils. 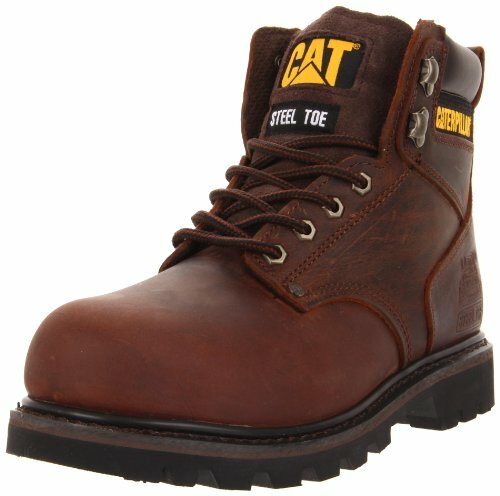 Made with the heaviest of industrial applications in mind, this steel toe boot is engineered using Cat Footwear’s patent-pending iTechnology construction. Offers work boot durability with athletic shoe comfort. for maximum coverage and protection. Powered by Ergo Technology which combines biomechanics, ingenuity, hardened durability and trademark grit to create a boot that will provide comfort all day long. Interior comfort of the boot is evident with its breathable lining and sock liner, and the added shock absorption of the midsole. Stay fully-protected with the waterproof uppers, and the technology features, such as electrical hazard protection and slip resistant properties. 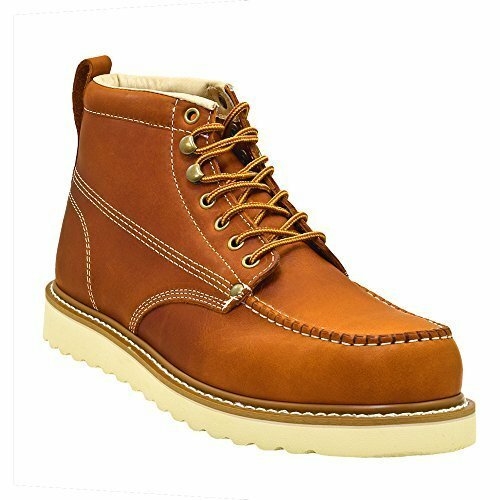 The Golden Fox moc toe work boot offers the finest oil tanned full grain leather upper. 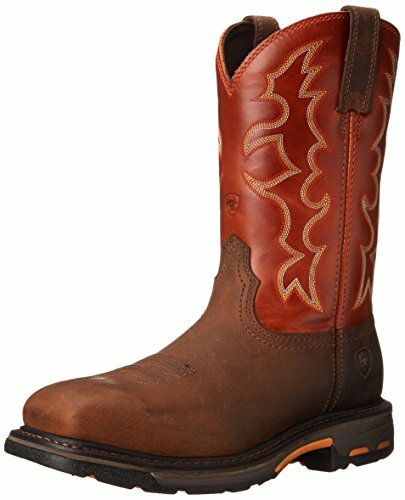 The oil-tanned, full grain, upper of these boots provide the durability and comfort you need when working. 2" thickness primarily designed for heavy workloads and hard terrain, full-grain leather is extremely durable, water resistant, and supportive. Full grain leather capable of absorbing water humidity while remaining dry. Oil-tanning process makes the leather of these boots softer, requiring a less break-in period. Goodyear Welted boots stitches the upper fabric, lining, and mid-sole together. Combines an oil resistant Rubberlon sole with an eco-friendly Bontex footboard. Footboard is supported with a steel shank providing additional support and stability. I hope this list of thebest work boots was helpful.